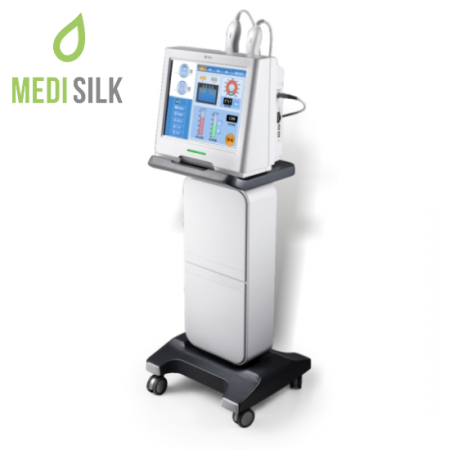 Dermstix Ultra is a cosmetic system, based around the fractional RF technology – a cutting edge skin treatment method, that is changing the way skin healing and beauty procedures are done. Specially targeted with RF energy areas, have heat build-up, as a result of the emitted RF energy. Thus, while preserving the epidermis, collagen production is boosted, leading to lasting skin revitalization. 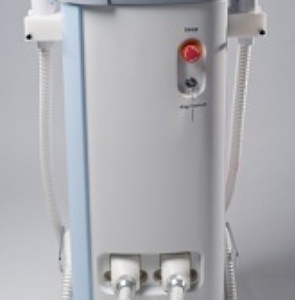 In fact, the effect of the treatment with this beauty machine is visible immediately after the procedure. 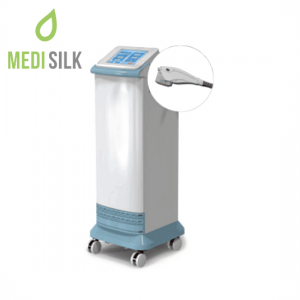 A special array of pins helps penetrating the skin of the patient, while helping the introduce higher levels of bi-polar RF energy into the dermis. 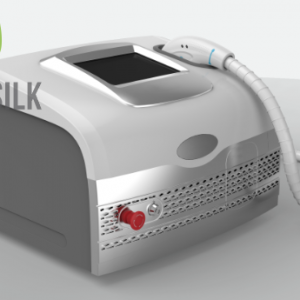 The goal is to create Microscopic Thermal Zones or MTZ, where, as a direct result of the heat, a powerful skin rejuvenation process begins, involving a notable boots in collagen production. 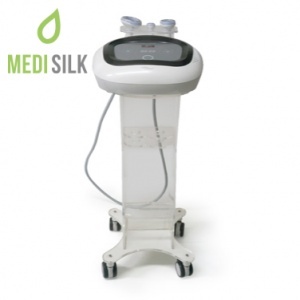 The Dermstix Ultra medical system is a more advanced method than traditional treatments – using RF energy, it allows for treatment of specific areas and surface layers of the skin are largely unaffected. 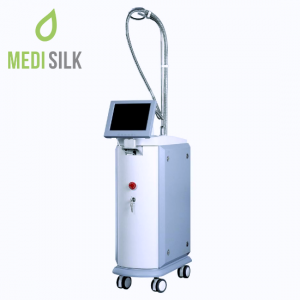 Compared to that, traditional laser methods for skin treatment and collagen production inducement are much more inefficient, with higher levels of heat being absorbed by the epidermis.